This store has t-shirts and tote bags with vintage designs of classic books. 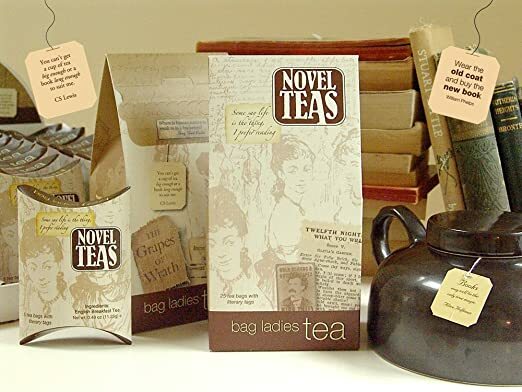 Their products feature books like The Adventures of Sherlock Holmes, Pride and Prejudice, Treasure Island, A Tale of Two Cities, Jane Eyre, and more. 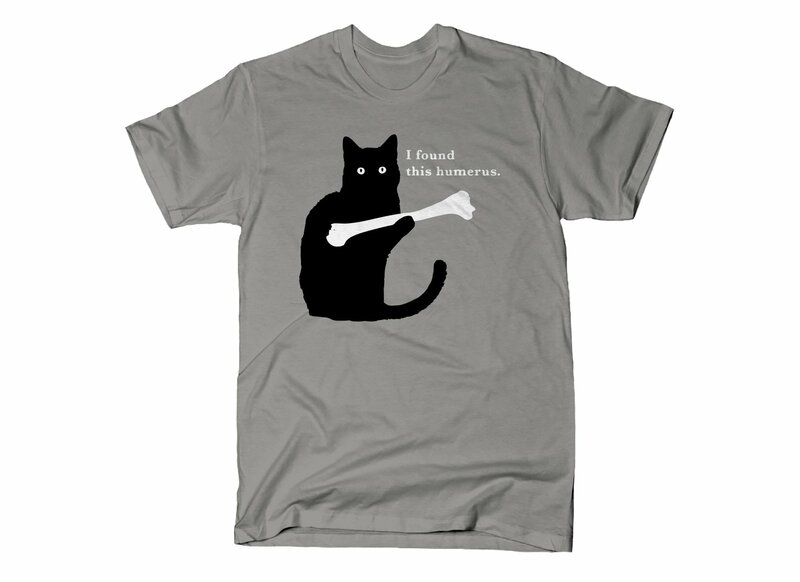 There are also a couple of designs that feature other things like typewriters and Bach. And stay tuned because there’s a 20% off coupon for anything in this shop at the end of this post! 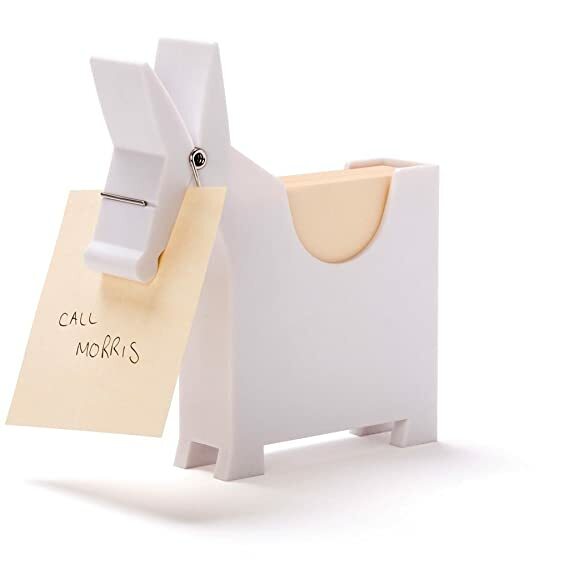 I think these bookmarks are so cute and clever! I usually forget to use bookmarks but these would probably help me remember. 🙂 These come in packs of 6 on Amazon and they also have four leaf clover bookmarks in this same style. I think this is such a great idea! 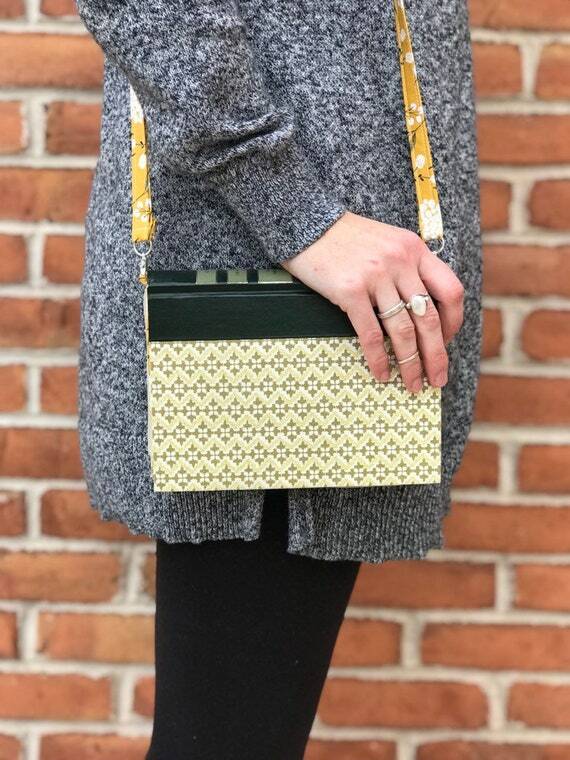 These purses are made out of hardcover books that have been depaged and fabricified (like my vocabulary? XD) with pretty fabrics on the inside. They even have pouches and a little wallet-like section inside! Bet you’ve never seen these before! 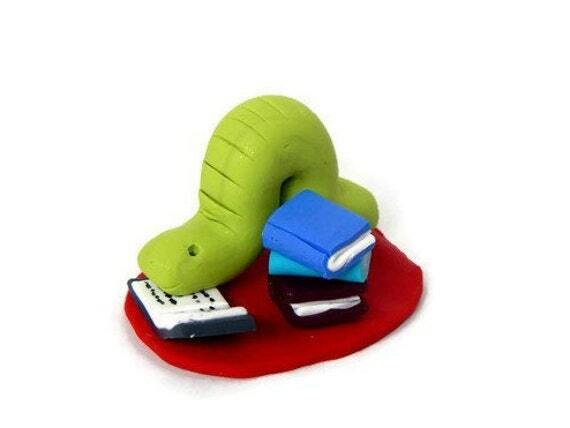 Somebody brilliant* came up with the idea of making absolutely amazing little bookworms. So go buy them! 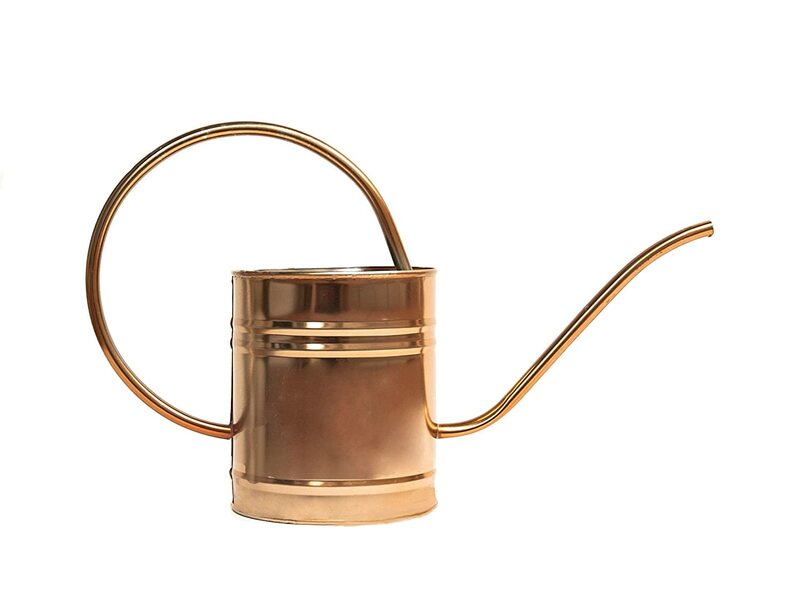 This cleverly named item would be a great gift for a classic book-loving tea-drinking person. It consists of 25 bags of tea with book quotes on the tags. It would also be fun to send the individual bags of tea along with letters. I think this book light is pretty genius! 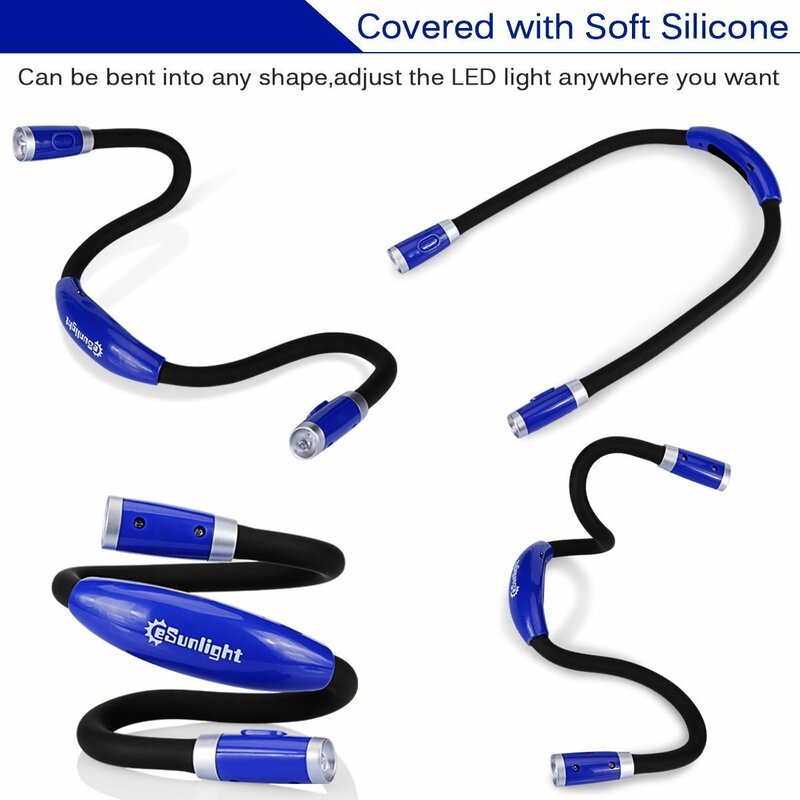 It can bend around your neck so you don’t have the bother of trying to get it in the right position. Book lights usually cause me grief rather than helping me, but this one seems like it would work pretty well! 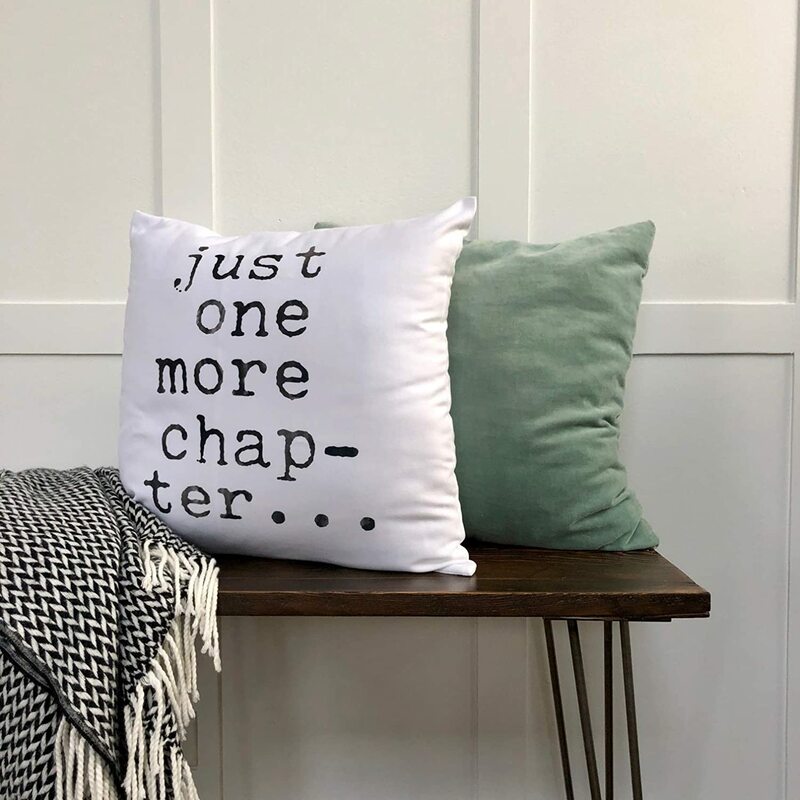 This would be a fun decoration for a bookworm’s bedroom. 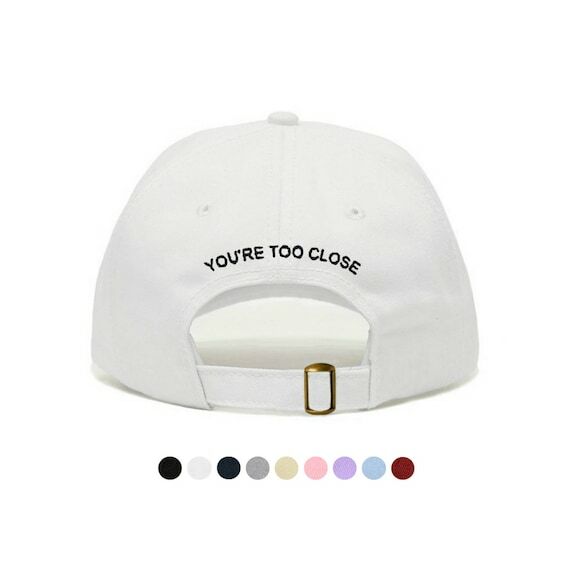 You can either get this one-sided option or another one with “nope, not done yet…” on the back. 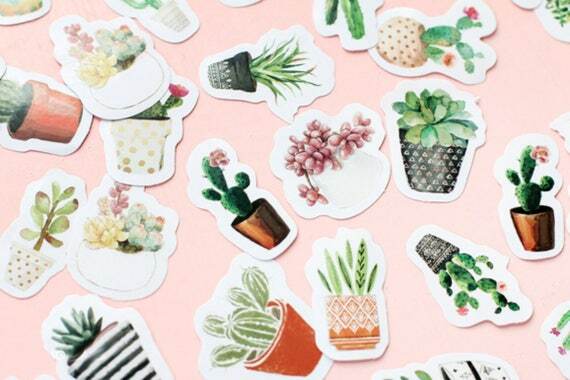 StampandSealedCo on Etsy has over 300 different kinds of cute and pretty washi stickers ranging from whales to cacti to books. And for a reasonable price too! 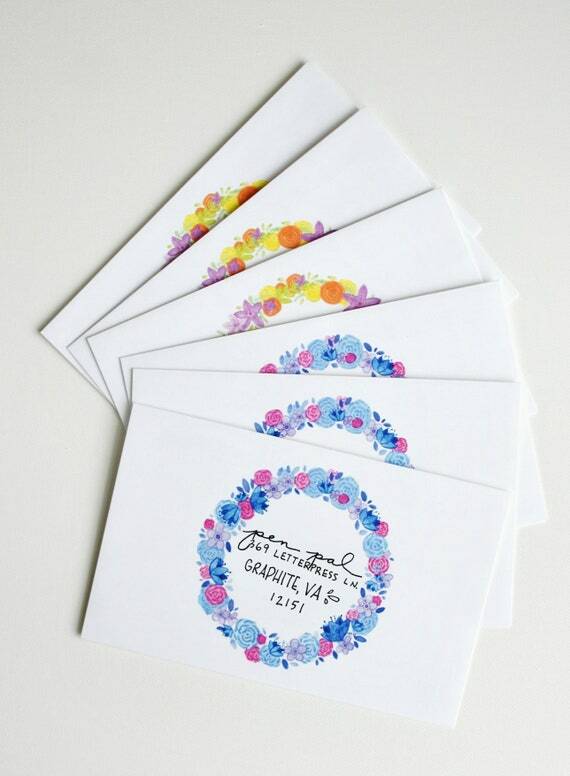 These would be a great thing to spruce up letters or envelopes, and would also be a nice little gift to include with your letter for your penpal. 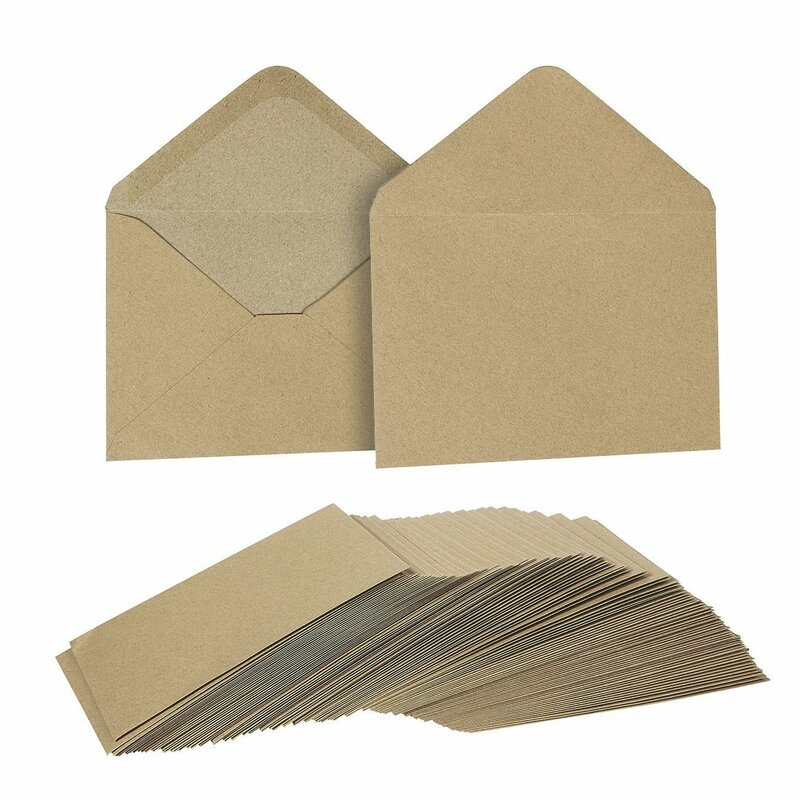 Envelopes are certainly a necessary part of pen paling and Kraft paper envelopes are really fun to decorate. This 100 pack on Amazon should last them a little while! 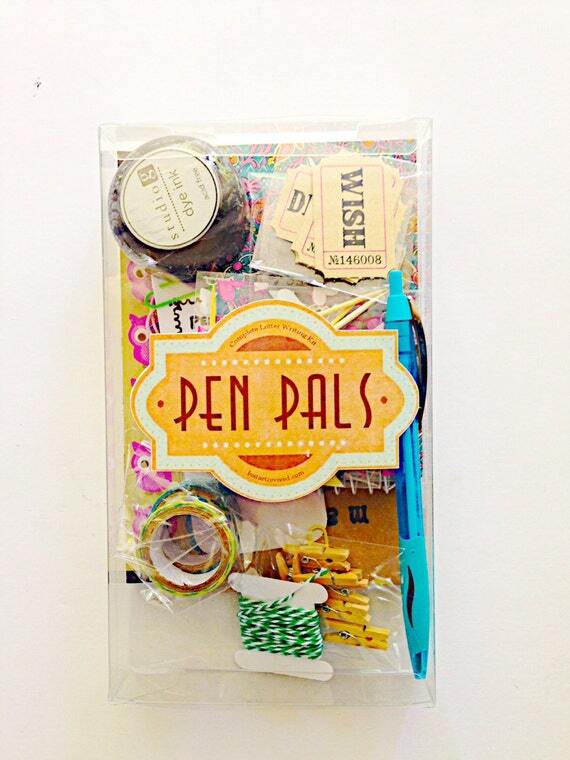 Sealing wax would certainly be a fun thing to have if you’re a pen pal! This set has five different color options or you can choose the option with a mix of 12 different colors, pictured above. 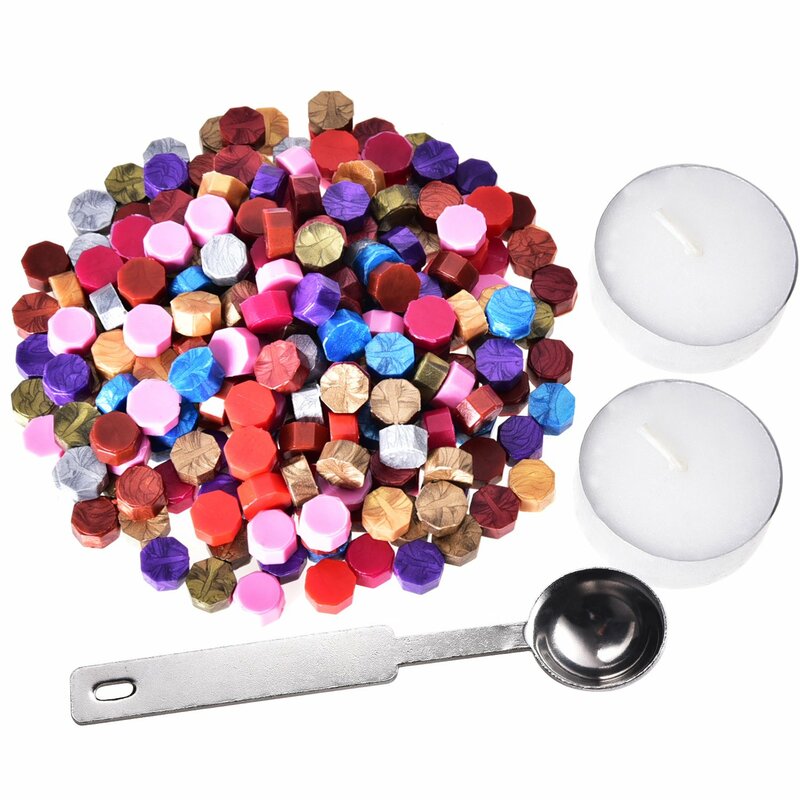 There are 230 beads, two candles, and a melting spoon. I think erasable gel pens are a pretty great invention. I like writing with pens best because ink is easier to read and write with, but then there’s a problem when you make a mistake. 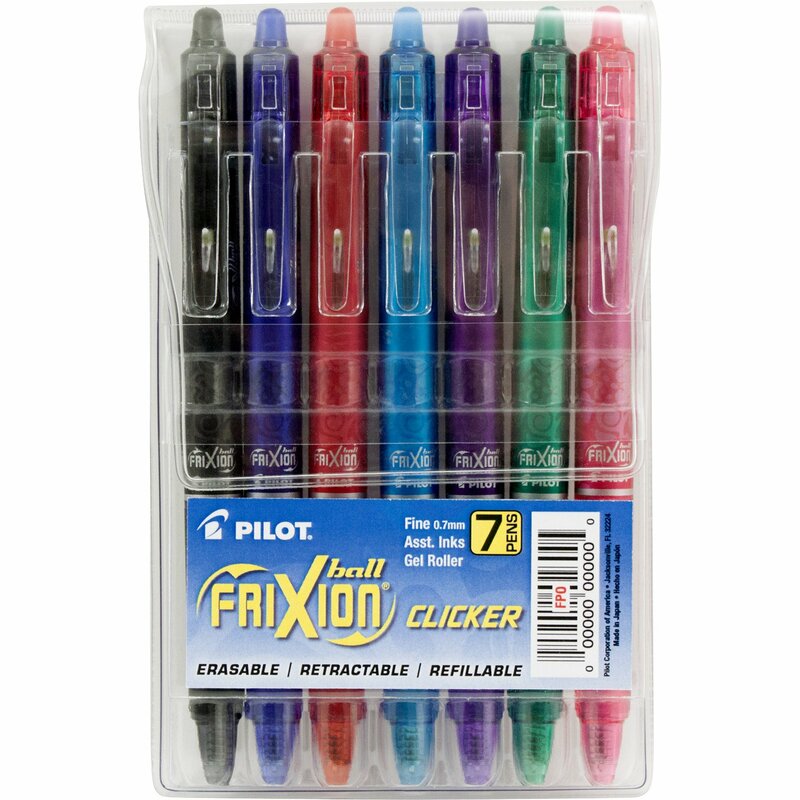 With these you can just erase it and keep on going! 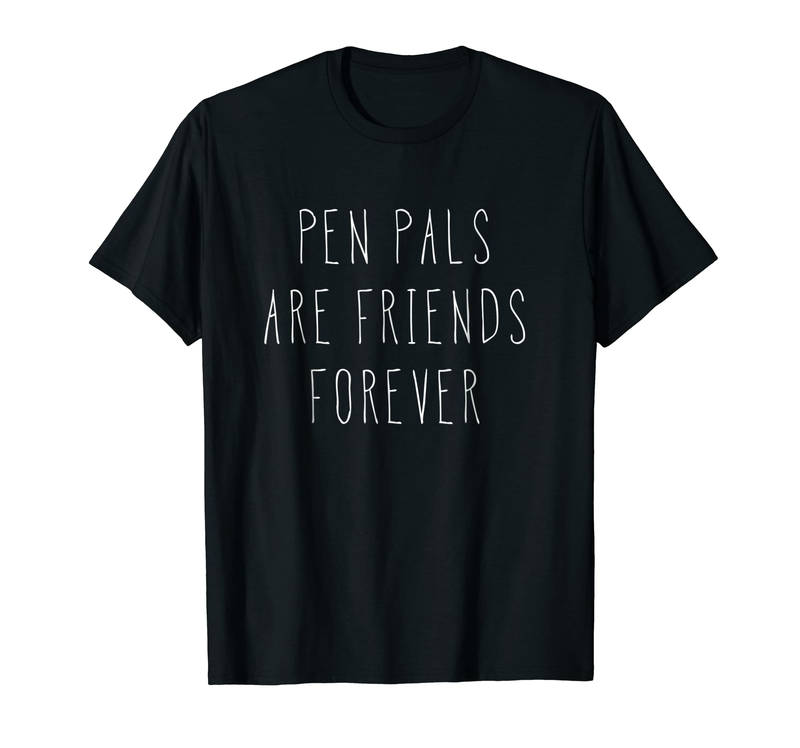 Pen pals are pretty amazing, and this is one of the few pen pal shirts I could find! Tsk tsk. But yeah, I love this shirt! 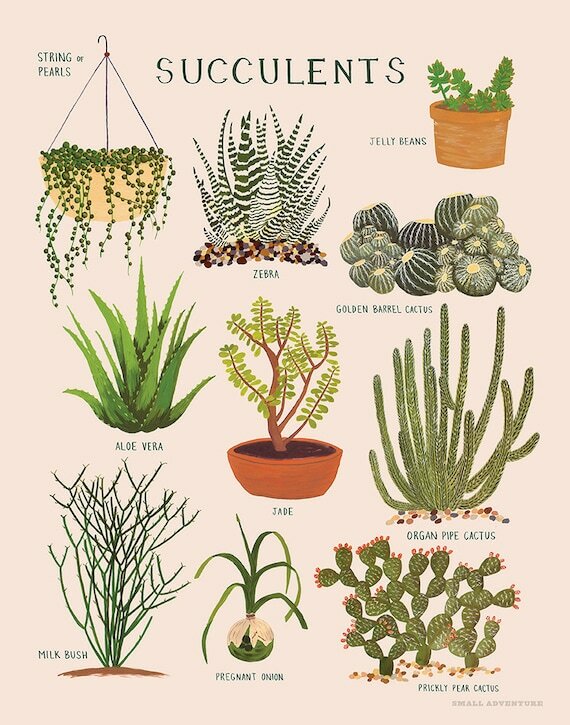 Since succulents and cacti are rather popular right now and I know of lots of people who like them, I decided to make a category for planty things. 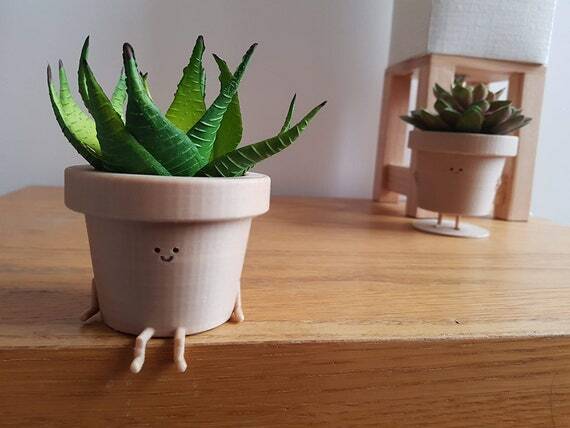 This is such a fun idea for a pot! You can see another pot she has for sale in the background that is similar to this one. 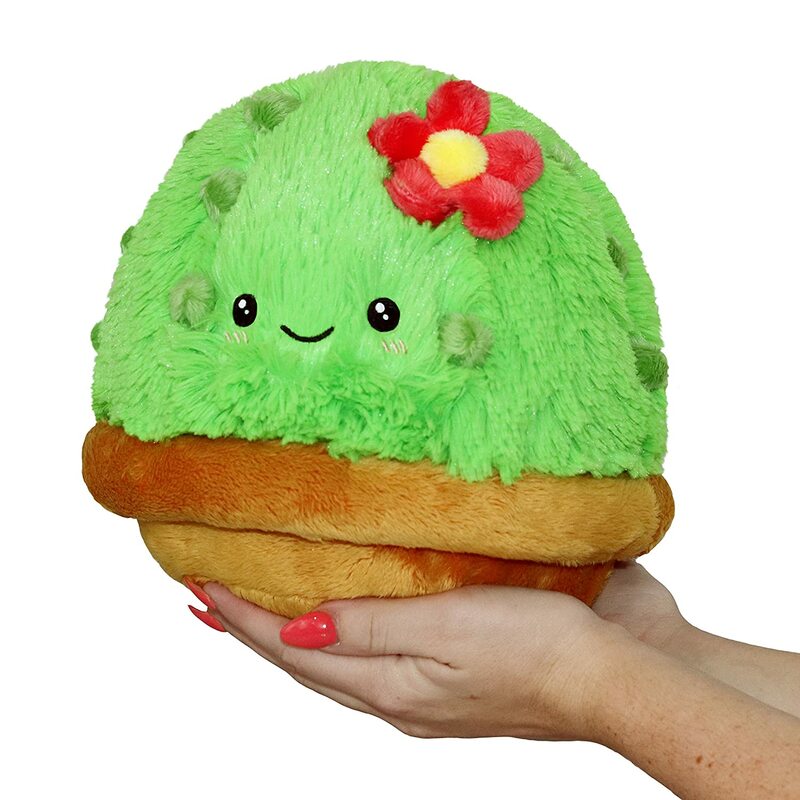 OH MY IT’S SO CUTE AND SQUISHY! Hehe, this is such a cute salt and pepper shaker! 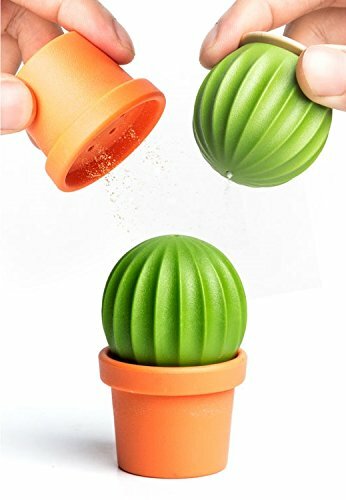 It’s all one piece, but the cactus and the pot separate so you can put salt in one and pepper in another. The last category is for random things that didn’t really fit in the categories above. 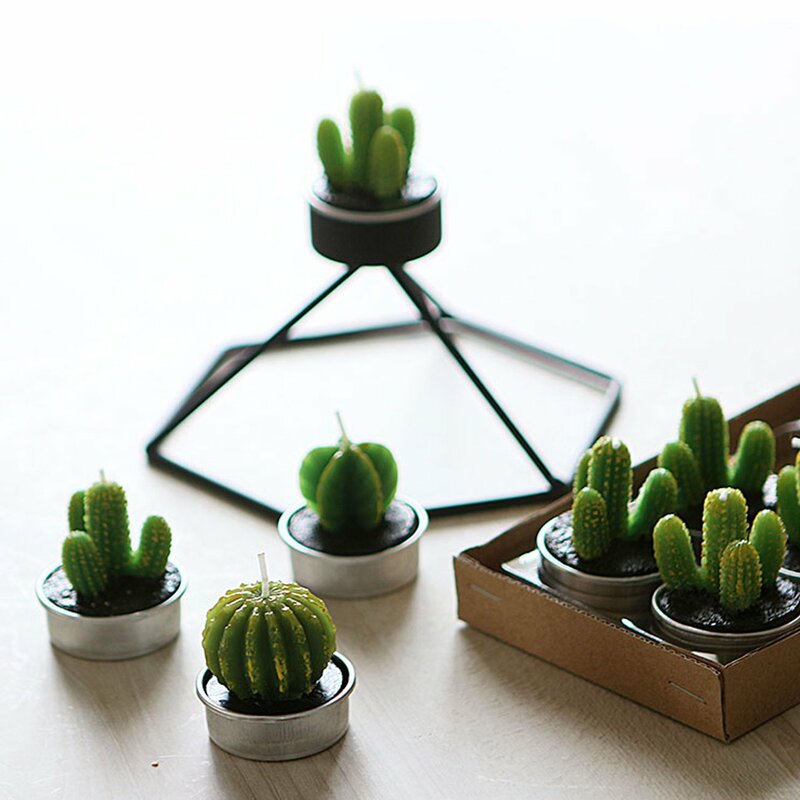 These lamps look so pretty! It comes with two modes: white and then a warm yellowish color. 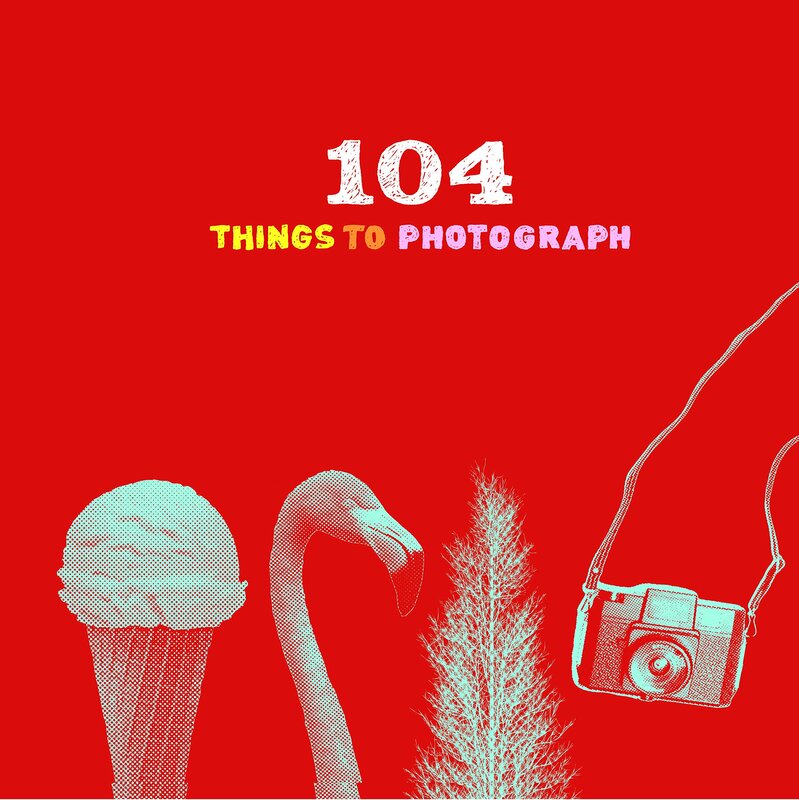 This book has 104 creative photography prompts and it also has little slots to put your pictures in once you take them. This would be a fun gift for anyone who likes photography! According to a sign at the Christmas tree farm we went to, egg separators make good gifts. So there you go. And don’t forget about the 20% off code for Literary Book Gifts! Melissa, the owner of this store, offered to make a coupon code for my readers to use in her shop! favorite item on this list? do you own an egg separator? 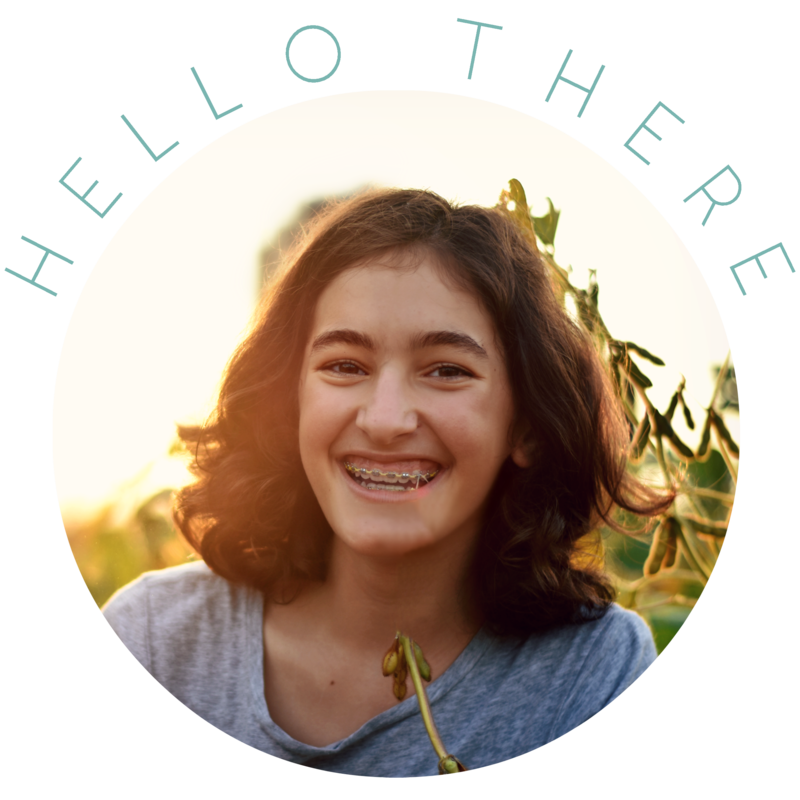 Megan @ A Barefoot Gal put together this super post of Christmas gift ideas, and I especially enjoyed the Bookworm category and the PenPal ideas. Hope you enjoy! These are such good gift ideas!!! I totally get the refrence. YES WE ALL LOVE BOB FOR HIS TOMATO-Y SELF! AND LARRY’S LISP!!!!!!!! 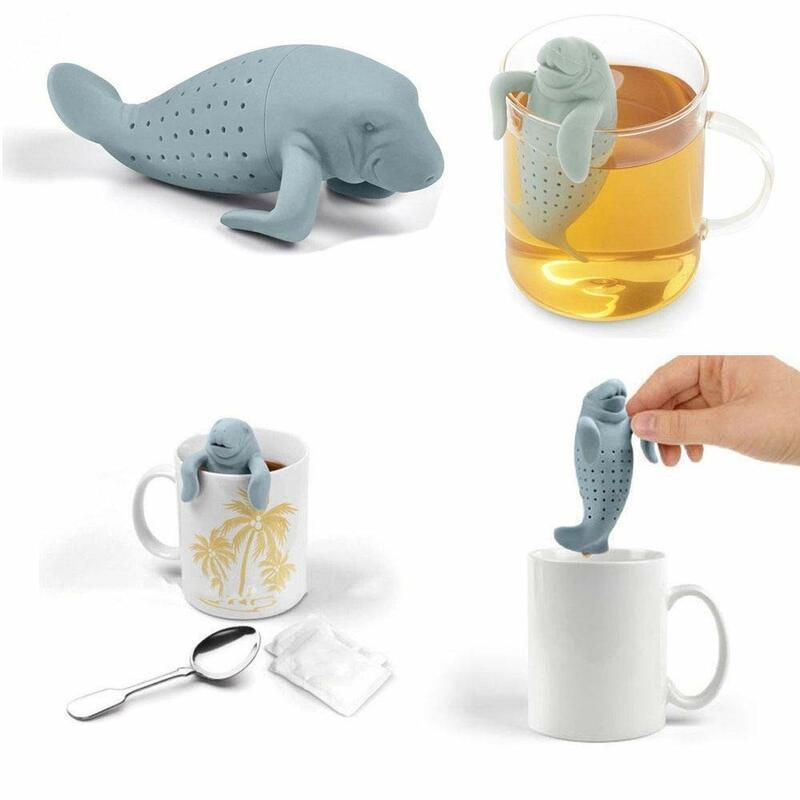 We have a Manatee Tea Infuser. I love these gift ideas!! 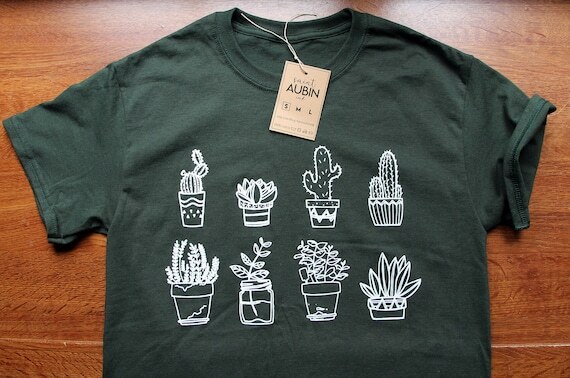 Especially the pen pal and succulent shirts, the cactus candles & the manatee tea infuser (love the VeggieTales reference :b). Those are all awesome gift ideas! So cute! Everything’s so CUTE! A lot of these things jumped out at me for my friends. Thanks for this post, it’s very helpful! Ooh, that’s great! I hope it helps in gift-getting. great ideas!!! we love the manatee tea infuser!!! !